As vice president of product management at Expedia Group Media Solutions, Lisa Lindberg is responsible for leading advertising product development and portfolio integrations across the Expedia Group suite of travel brands. In her role, Lisa oversees customer-focused product development, product analytics, new product innovations and ad platform automation. 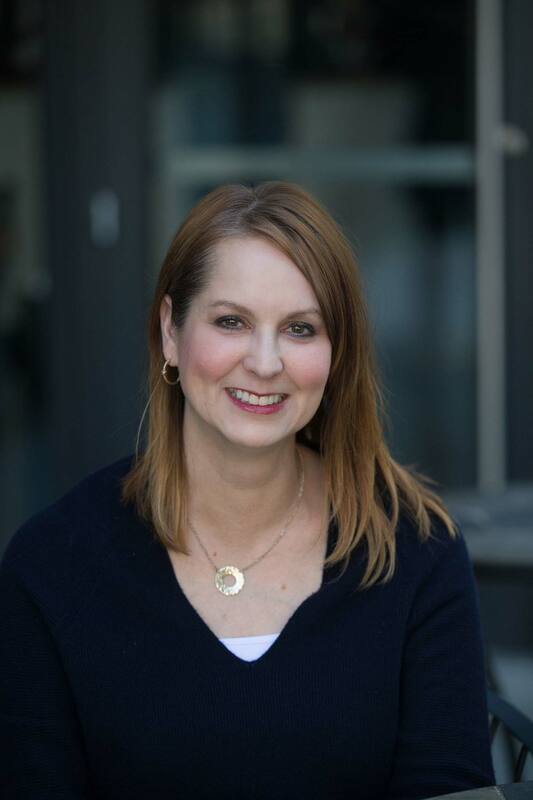 Prior to joining Expedia, Lisa served as a senior product manager for mobile apps at Best Buy, and previously held senior management positions at RealNetworks and Amazon. With over 15 years of experience in product management and 10 years in digital media, Lisa has worked with major brands including Google, Disney, P&G and American Express. In addition, she has received several prestigious industry awards, including an IAB MIXX Award and ThinkLA IDEA Award, and she has two ad patents for her work at Amazon. Lisa has a BA from the University of Washington where she was a double major in English and minor in Art History.